Lintels are simply the means of bridging an opening usually a window or door. 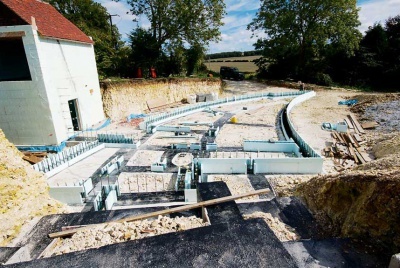 Hardly a major element in your self-build or renovation? Do bear in mind however that if windows are the eyes of a house then lintels, surely, are the eyebrows. How often do we see a new house that seems to have windows that are somehow incomplete? 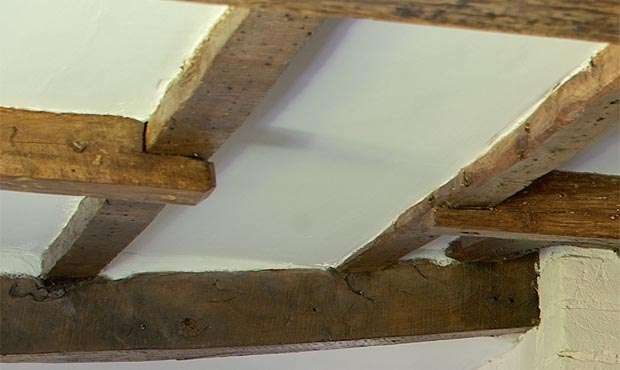 It happens a lot self-builds are not excluded and the problem is usually that cost cutting has led to modern technology taking over and the poor old lintel not doing its traditional job, and certainly not getting the attention it deserves as an architectural feature. Nowadays we generally build thin walls in new houses. Modern twin skinned walls with an insulated cavity inbetween are easily spanned by modern galvanised steel lintels or concrete boot lintels that do most of the work but are not seen. Therefore any timber lintel at the front usually does little real work in terms of supporting the structure above. While this may be accepted practice in new-build, it can still look ghastly if carried out badly. The worst examples are when flimsy modern softwood – wafer thin and probably stained in some inappropriate colour – is attached to the outside of a concrete or steel lintel. It then warps and displays its falseness to all eyes except the most unpractised. 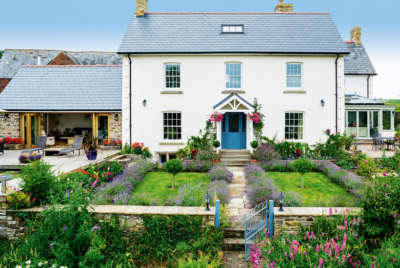 If your new-build has really thick walls with great strength perhaps to achieve a period look as in the case of H&R Editor Michael Holmes with his self-build – you can often avoid this. Michael used huge railway crossing timbers as a means of giving the exterior beams an authentic farmhouse look on the more rustic-looking rear elevation. They spanned the 300mm of the stone facing of the 450mm thick cavity walls, with ordinary 100mm width concrete lintels used to span the openings in the structural inner leaf built using aircrete blocks, and 50mm insulation in between. The problem with smaller exposed timber lintels is that they tend to wear out. This can cause elevations to sag, with cracks resulting in walls. Building control officers usually favour replacement with steel or reinforced concrete to do the real work, while the timber usually acts as a facing only. This is why most self-builders and renovators who wish to use timber end up with disguised lintels that can look so bad if you are not very careful. With renovations, things are a little different. “Nowadays most renovators will disguise steel or concrete lintels with whatever they like in front, but the key in renovation work is that you must respect the detailing that is already there,” says architect Alan Drury. 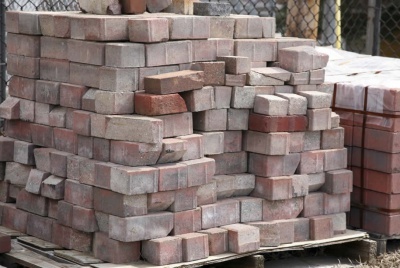 A good example is when you have a brick soldier course above the opening. In the past this feature served as a lintel. Today you can run a stretcher course over a steel or concrete lintel concealed behind, but visually it will look all wrong. It will stand up but it will never look right. The lintel problem is generally one that new self-builders need to be aware of more than renovators who have a few advantages. This is because in traditional build the style of the window usually dictates the lintel, and renovators can always turn to precedent and be guided by conservation specialists, who in any case will require them to get the detailing correct if the building is listed.